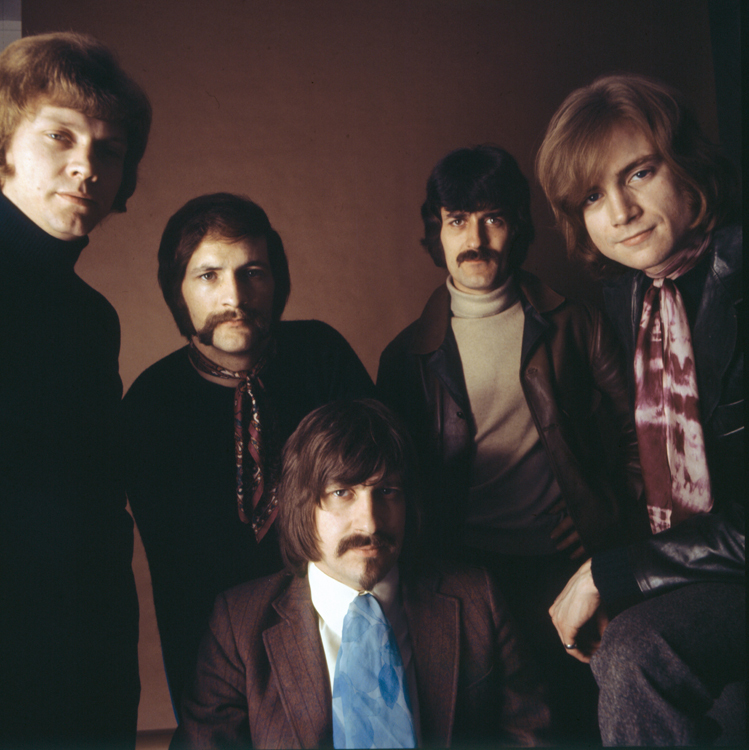 The Moody Blues as formed in May of 1964. 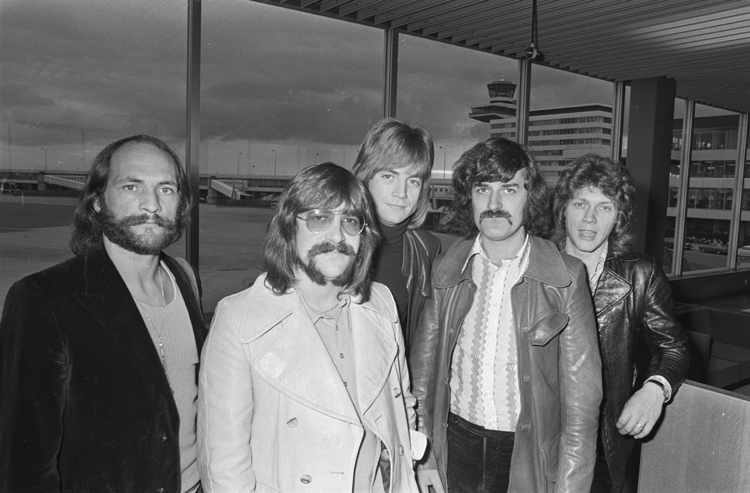 Its members were: Denny Laine, Clint Warwick, Mike Pinder, Ray Thomas, and Graeme Edge. During the years 1965 – 1967, they focused primarily on R & B, their most famous single being “Go Now”, which reached number one on the charts in both the U.S. and Great Britain. 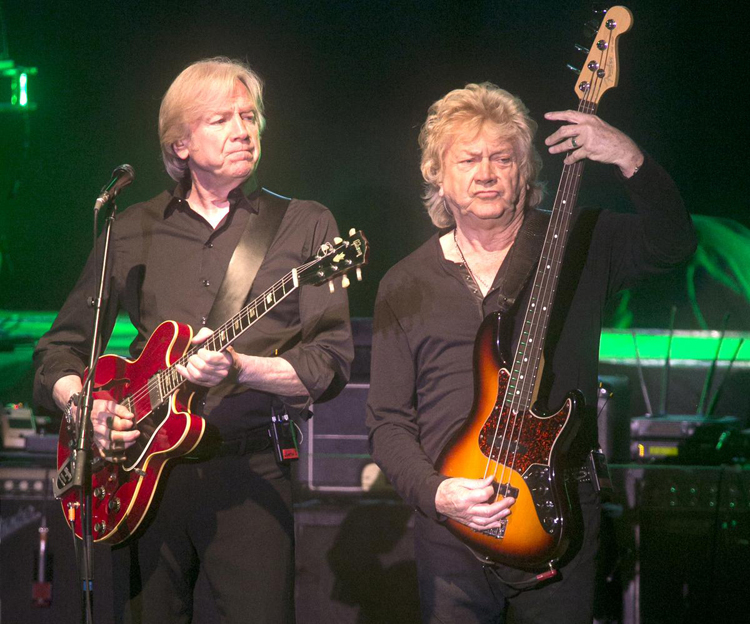 In 1966, Denny Laine and Clint Warwick left the group and were replaced by Justin Hayward and John Lodge. 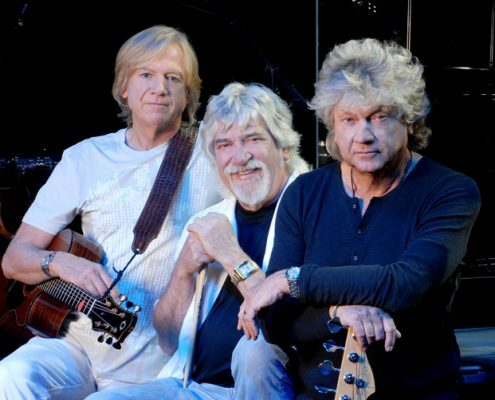 They abandoned the old R & B, and in 1967 recorded music from a stage show they had been performing, which became their most famous album, Days of Future Passed. This was supposed to be a demo record for Decca to demonstrate its version of stereo. The band never actually played with the orchestra; they recorded their songs and Peter Knight, the orchestra leader, composed music to fit around it. Apparently, Decca hated DOFP, but they released it anyway, since they’d already spent the money. Good thing for us fans, since it contained “Nights In White Satin”, which later became their most famous song, as well as “Tuesday Afternoon”, which became their first big hit from the album. The album remained on Billboard charts a full two years after its release. During the years 1967 – 1972, they recorded seven very successful albums, all of which went gold. In 1972, Days of Future Passed was re-released, and incredibly went gold again, a full five years after the original release of the album! 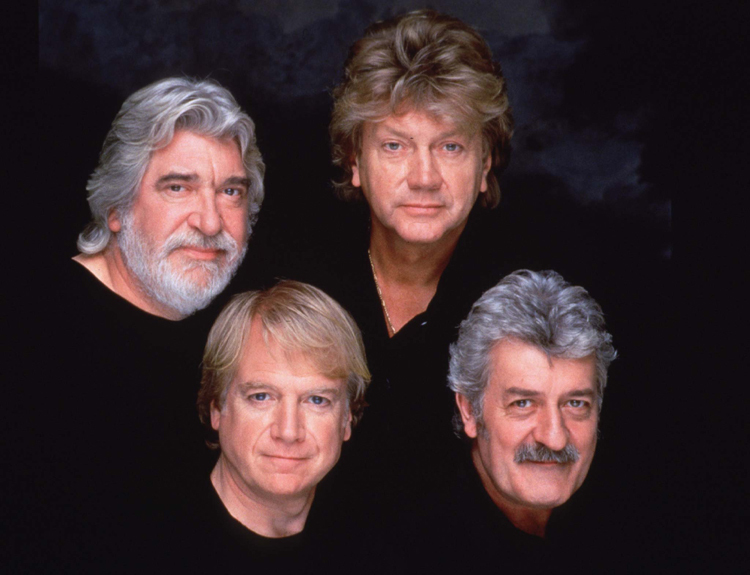 Amidst their skyrocketing popularity, The Moody Blues broke up in February, 1974. However, individual members continued recording solo albums, many of which did extremely well on the pop charts. 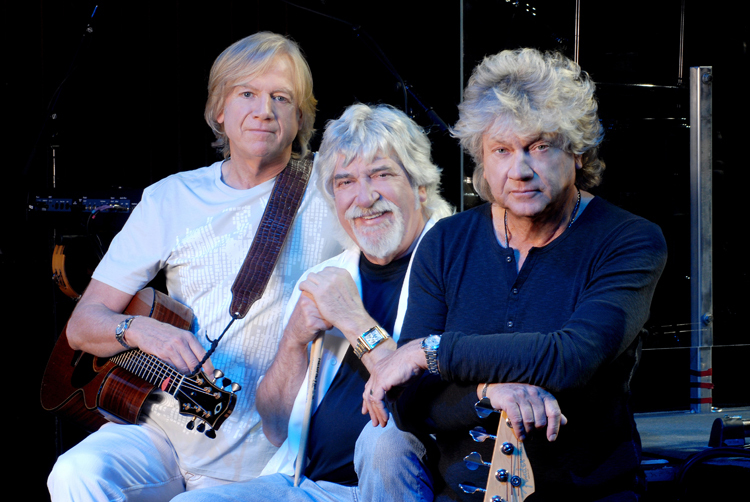 In 1978, the band reunited and recorded Octave, its eighth album with Justin Hayward and John Lodge. This was the last album with Mike Pinder, who declined to go on any more tours. Patrick Moraz replaced Mike on the keyboards for the tour, and was on every album from Long Distance Voyager to Sur La Mer; he provided some keyboard work on Keys Of The Kingdom as well. 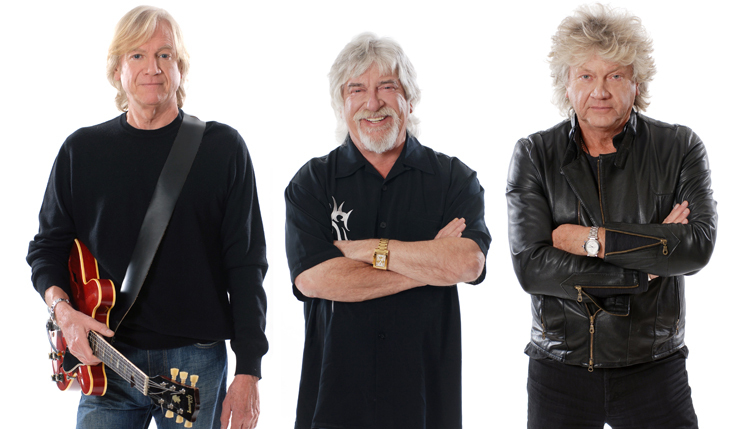 With the release of Long Distance Voyager in 1981, the band’s comeback could not be ignored. The single “The Voice” did very well, and the band went back on tour. Next to be released was “The Present,” which enjoyed a brief stay in the top 40. 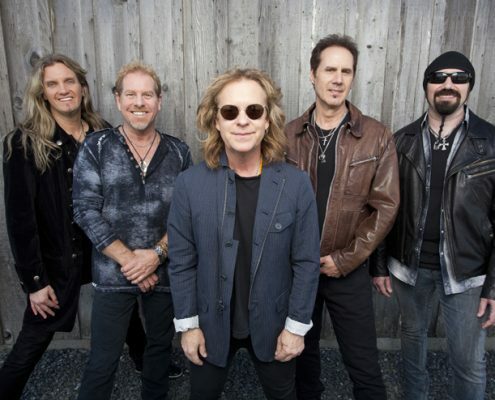 Thereafter, the band–citing “working too long on too many things that were never heard”– dismissed the producer for both albums, Pip Williams. 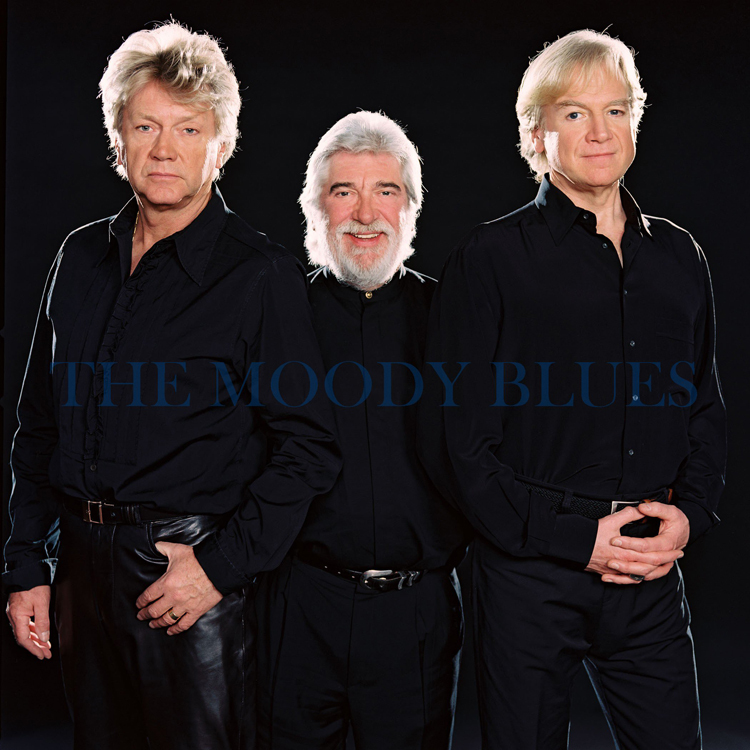 The Moodies have continued recording and touring, and have had a number of hit singles, including “Your Wildest Dreams,” the video of which was named “Video of the Year” by Billboard magazine. 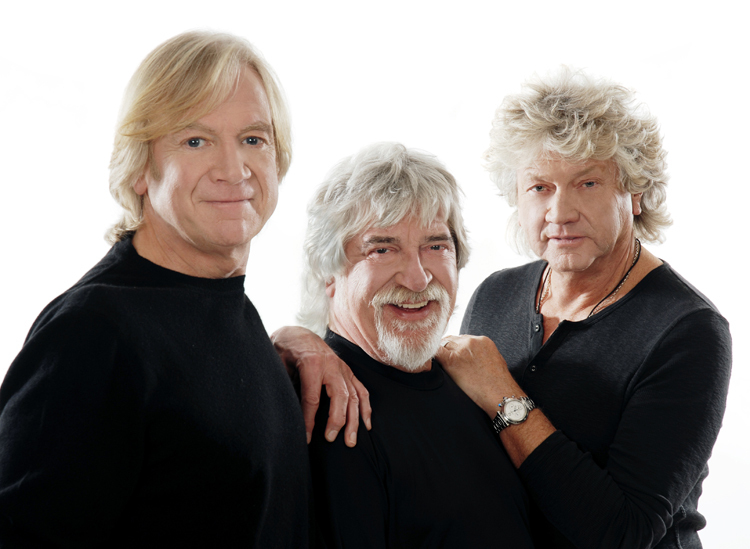 Keys of the Kingdom, their latest studio album, contains music by the remaining 4 band members (Edge, Hayward, Lodge, and Thomas). In 1993, the band released a live album, A Night At Red Rocks, which was recorded with a full symphony orchestra. Larry Baird, the conductor, had to create all the arrangements from listening to previous recordings as the original music from Days of Future Passed could not be found. 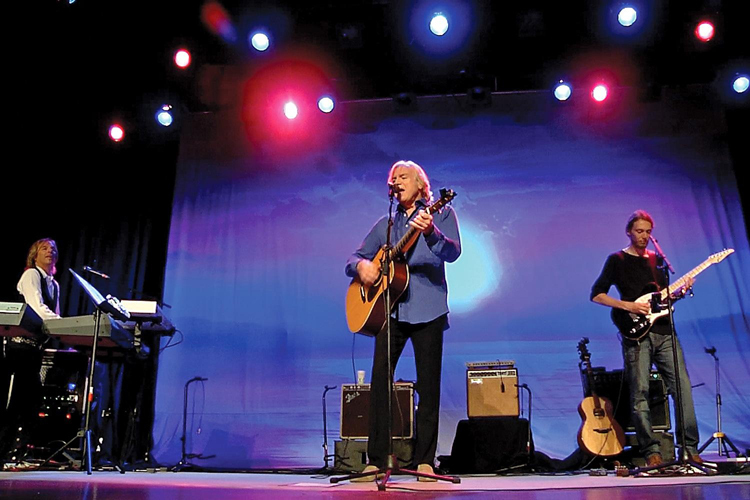 The video of this concert also aired on PBS stations throughout the United States. 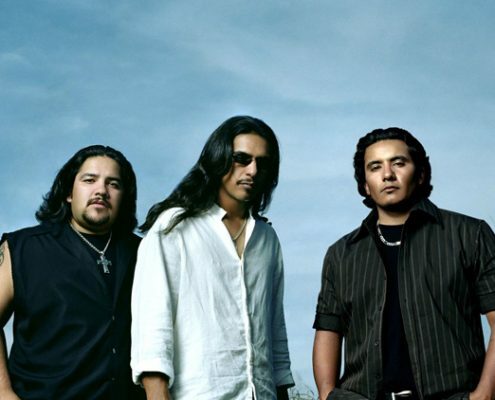 In 1994, the band made various tours of the United States in support of its A Night At Red Rocks album. The band released their boxed set, Time Traveler, on September 27, 1994. 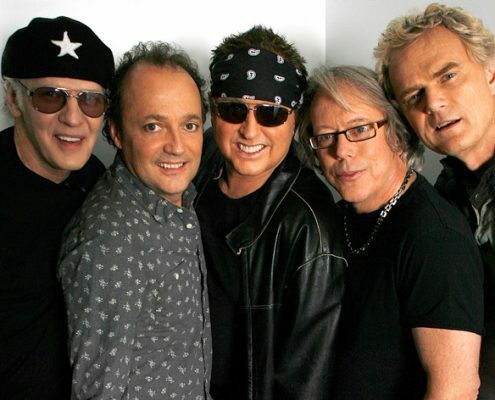 That same Tuesday afternoon, they held an Internet Chat session, and were welcomed into Hollywood’s Rock Walk (they placed their hand prints and signatures in cement outside the Guitar Center on Sunset Boulevard).